Don't Miss This Big Silver "Sleeper"
Over the last few years, the hottest coins going have been those struck in five ounces of pure silver. 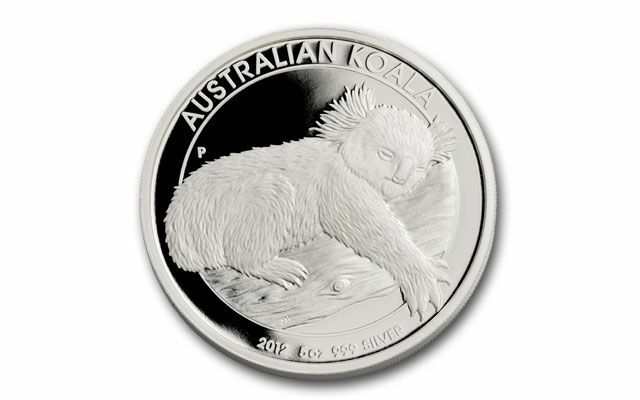 In 2011, the China Mint struck 20,000 five-ounce Silver Pandas. 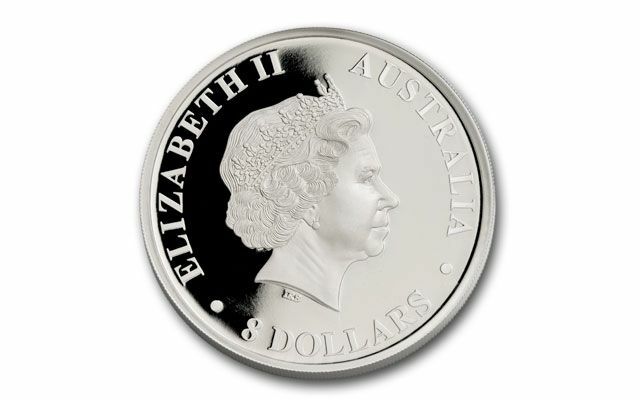 In 2011 the U.S. Mint struck over 600,000 five-ounce silver coins. 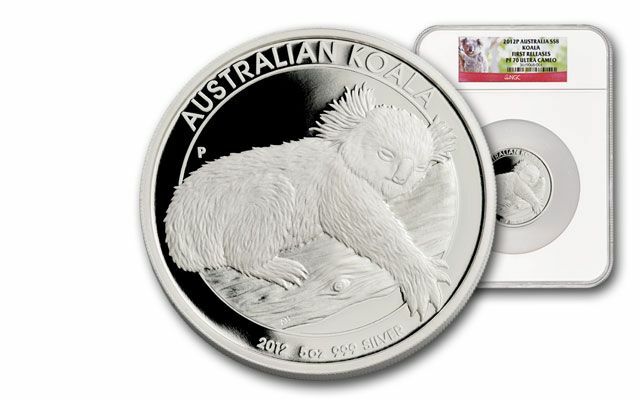 So, you might be surprised to learn that Australia struck only 5,000 Five-Ounce 2012 Silver Koala Proofs in pure 99.9% silver! 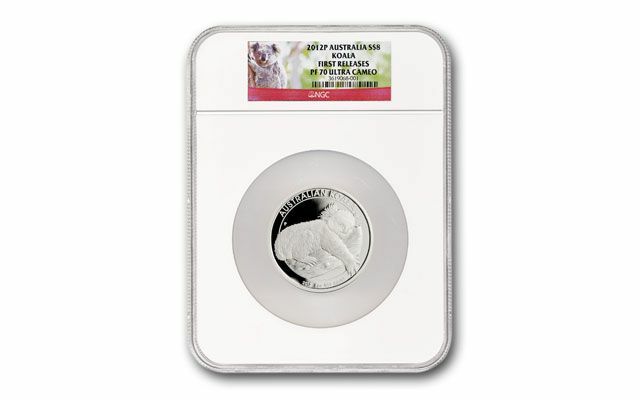 The proof features the popular Aussie koala bear asleep on a tree branch. The frosted image is set against the deeply mirrored fields, creating a stunning big silver masterpiece. We're an official distributor for the mint. When we learned how small the mintage was, we stepped in and locked up half the total. All were sent directly to Numismatic Guaranty Corporation (NGC) for grading. A small number came back in the exalted perfect grade Proof 70 (PF70). We're releasing these spectacular Koalas to you now. These 2012s could go very fast. Don't miss out. Call now!